We offer high density Doorknob Bags. 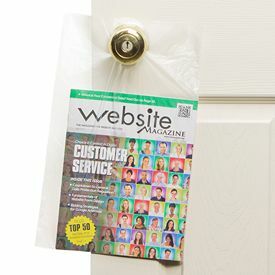 These clear bags are ideal way to leave your documents, leaflets, circulars and other materials for advertising at homes stores and apartments. 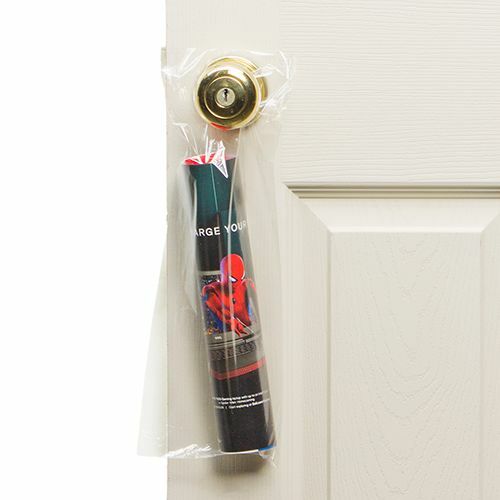 Our high density doorknob bags are also very convenient to use. Our door knob bags come with a convenient header which makes it easy to fill them fast. 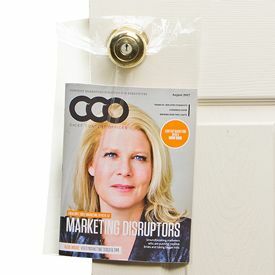 All of our clear doorknob bags are easy and fast to put on the doorknobs of your potential customers. With these high quality clear bags for doorknobs, your advertising will never go unnoticed. 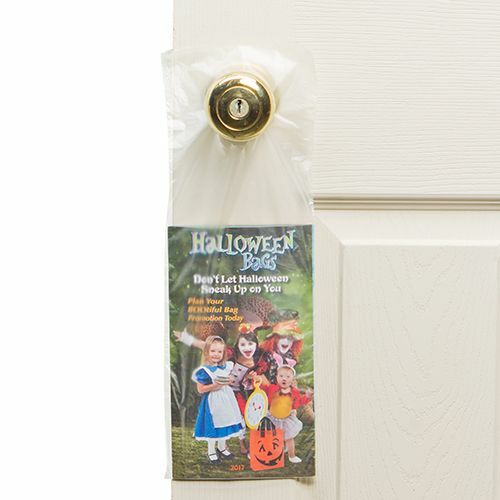 The best part about these high quality doorknob bags is that with these clear bags, your advertising will never go unnoticed. Our high density doorknob bags are made using premium quality polyethylene. This makes these bags for advertising of excellent value and gives the maximum protection to your advertising materials.